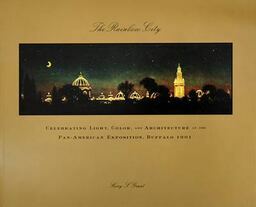 This award-winning book (Printing and Imaging Association of NYS, Best in Show, 2002) reproduces the restored Exposition paintings of John Ross Key which were on display only during the centennial in 2001. Architectural renderings in color and promotional pieces never before published are included, accompanied by text that illuminates the setting and buildings of what the author, Kerry Grant, called "a very important cultural landmark" in Buffalo's history. 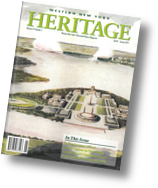 The coffee-table style publication is one that everyone who wants to know more about Buffalo's history should own!